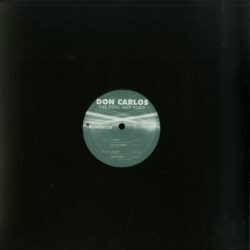 All tracks produced and arranged by DJ Don Carlos. 8 tracks never released on vinyl taken from the album -The Cool Deep-. 2 separate vinyls for 2 essentials release… The first 12- include A1. Voyage A2. House Of Bluse B1. Equinox B2. Playa Serena… Big release from the master of Italian Deep house!